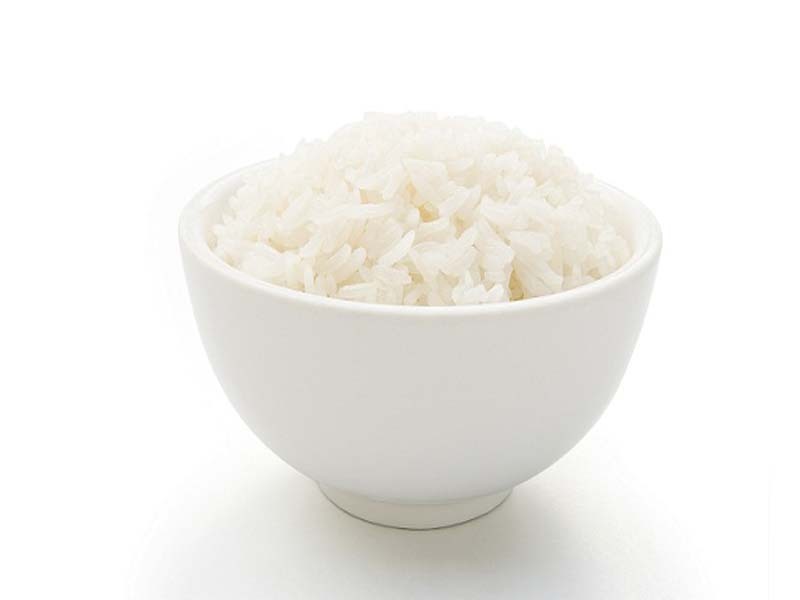 Born in South Africa in 1989, this Hazel eyed model has been a constant on the news tabloids owing to her modeling ventures, being picked out by the top notch agencies. She has been modeling for the lingerie brand Victoria’s Secret since 2008, and was picked as a lead angel in 2009. She is currently married to the Maroon 5 lead Adam Levine and the couple is expecting their first child in 2016. Behati is fluent in her native tongue Afrikaans despite being educated throughout in English. Seen her posing for the cameras with the black hat, her look is nothing short of classy. The black striped tee and the neck piece only add to the charm. 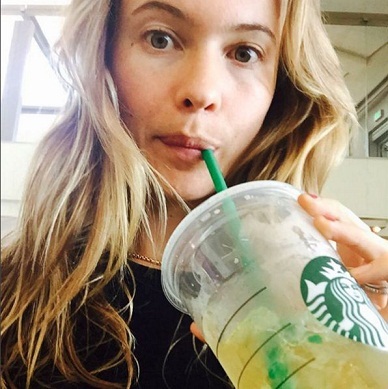 Behati Prinsloo with no makeup is seen here, flaunting her new found love in bangs and blonde. She pulls of the look just fine and even has the self-assurance to head out with not a hint of kohl in her eyes, despite the bangs drawing attention to them. Look at Behati Prinsloo with no make up, all cheery and smiling at the clicker, as her hair is pinned up to the roller. The overcoat can be identified as a Victoria’s Secret one, and she is evidently happy about the show and her appearance in it. With that Green tea in hand, it is safe to say that the model takes care of her diet even when she is at the chain that is famous for the vintage coffee. Behati Prinsloo clicked this selfie knowing she is nothing short of sheer perfection. No dark circles, no eye bags, her look is as flawless as we wish ours could be. Looking more like another supermodel Cara Delevingne, this Polaroid is probably clicked when she was around family. Her look is very basic, much like someone at home, and so is her outfit. Her hair looks great even though it isn’t combed to perfection. Sporting a natural no makeup look, Behati Prinsloo is seen here with a very chic and urbane statement. Her hair is more towards a burgundy Brunette, which is offbeat from her usual preference of blonde. With a rosy cheek and a beautiful smile, this photograph can win anyone’s heart right away. 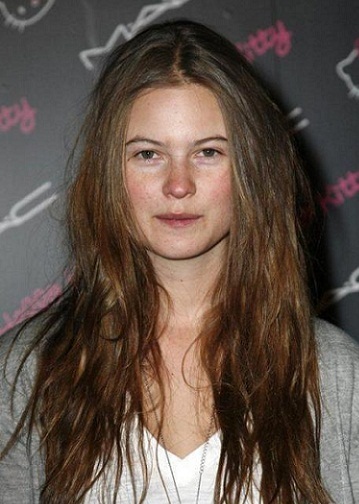 The picture is so captioned, since Behati is seen here at an event for the cosmetic brand MAC, with no makeup at all! Her nose has flecks of red and her usual traditional half smile is giving us all a positive vibe. 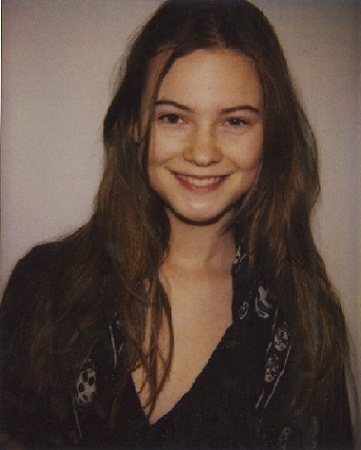 Another classic from the look book of Behati Prinsloo without makeup, she is seen here with blonde highlights on her brunette hair. With the skull cap carelessly covering her blondes, Behati Prinsloo is looking stylish than ever. Her dress color coordination isn’t matched up, yet it is giving the overall appearance an extra credit. The time for her makeup to be done for the fashion show is here and this is probably the last shot before that. With no lipstick or liner yet again, she takes her class a notch up without even trying. It is no surprise that Behati looks as confident as ever, even without makeup. The overall perfection is too hard to match for us, even with tons of makeup, isn’t it?